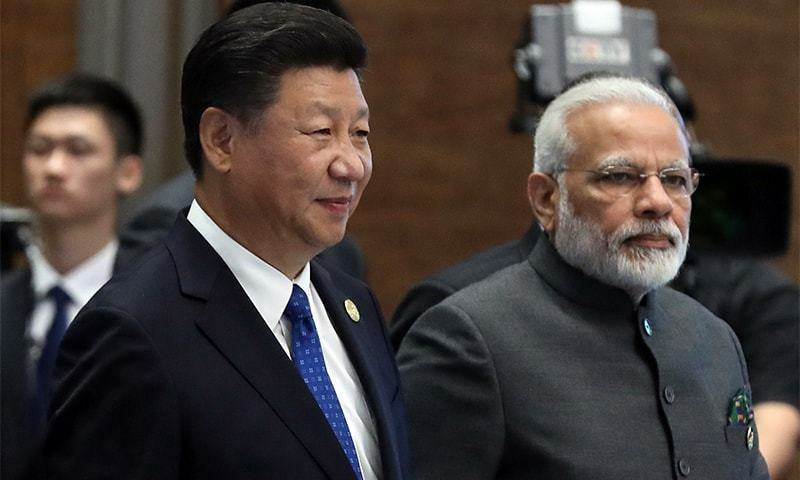 The refusal precedes a trip to China this week by India’s prime minister. 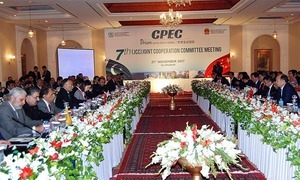 Participants at CPEC Summit say industry ready to face challenges. 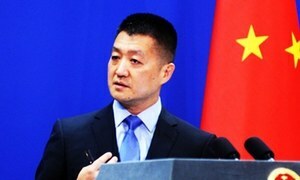 Chinese consul general says his country wants Pakistan to develop together with it. 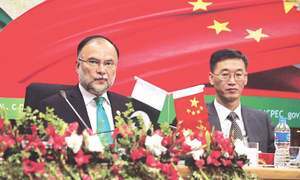 "We want Pakistan, our iron brother, to develop," says ambassador Yao Jing on the second day of CPEC Summit. 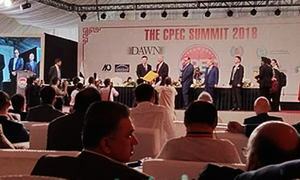 "Three years ago CPEC was unheard of — today it is known globally," PM Abbasi says during his speech at CPEC Summit. 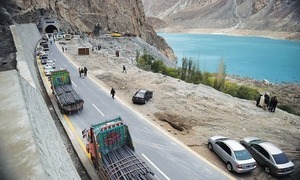 “We needed to change the game in Pakistan, meaning that we have to be present in this market," says UPS ISMEA president. 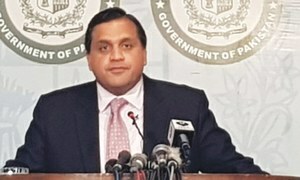 Abbas Akhoundi says Iran is keen to work with Pakistan. 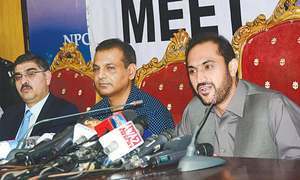 Abdul Quddus Bizenjo claims "Balochistan is not receiving even one per cent" of the billions being spent on CPEC. 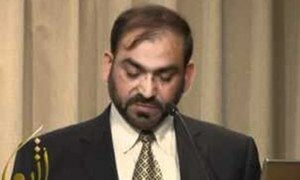 Jumma Khan Marri urges dissidents to lay down weapons, insist enemies of CPEC are enemies of Baloch people. 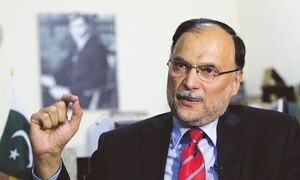 China wanted to focus on energy situation, Ahsan Iqbal informs cabinet; overseas voting also discussed. 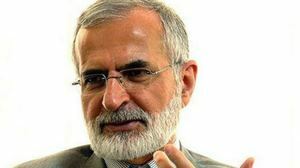 Kharazi says Tehran is ready to mediate between Islamabad, New Delhi on Kashmir dispute. 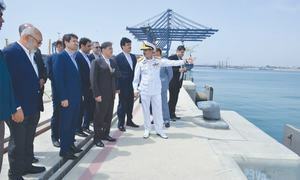 Great things in Balochistan tend to arrive in small, sometimes troubling packages. 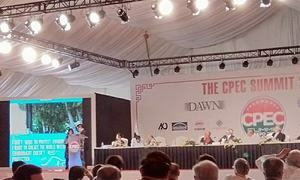 Landscape of fishermen, boat makers’ shanty dwellings is fast changing into modern houses, business centres. 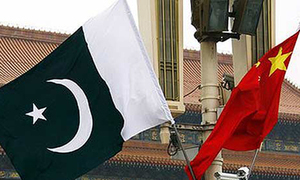 Pakistan has formally asked China to encourage its products — mainly the eatables — into its market. 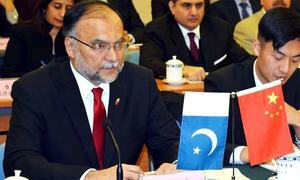 Arrangements for using yuan for bilateral trade, financing investment activity already in place: SBP. 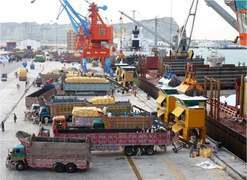 2018 will be a year of stock taking and planning for the future of CPEC until 2030. 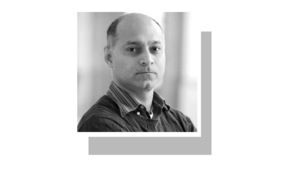 The private sector would be playing a greater role, hence the need for financial mechanisms. 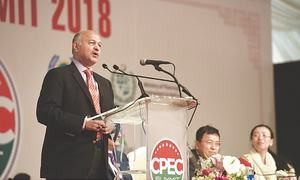 CPEC has played a significant role in Pakistan's economic progress in past three years, says minister. 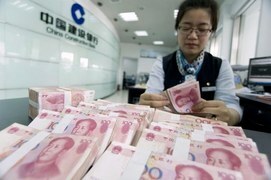 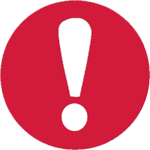 Says no news from Beijing that payments have been halted. 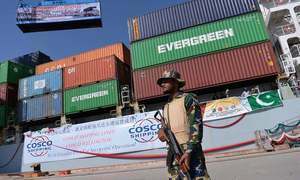 “There needs to be greater transparency on how CPEC will impact the competitiveness of existing domestic industries." 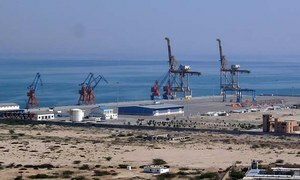 Gwadar Port Authority will get 9pc share in the income for the next 40 years. 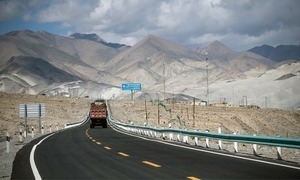 Chinese team complains about political instability in Pakistan that may affect pace of project’s progress. 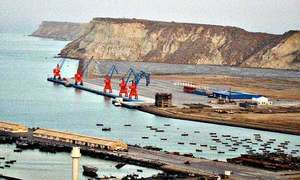 Govt decides to start construction work at Gwadar Port by March 2018. 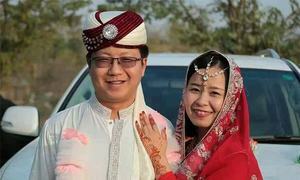 The husband and wife have been working in Khyber Pakhtunkhwa for the past six months. 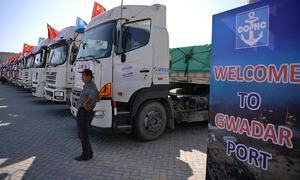 CPEC is about preparing the country to receive massive amounts of Chinese investments, personnel and culture.